RT @GoodmanESPN: Horizon League announces it has unanimously passed cost-of-attendance legislation on Friday, mandating measure in men’s basketball. [quote=“moss2k, post:21, topic:29551”]RT @GoodmanESPN: Horizon League announces it has unanimously passed cost-of-attendance legislation on Friday, mandating measure in men’s basketball. [/quote]Are there Title IX implications here??? Also, from what I read about the judges decision in the O’Bannon case, there is also limited revenue sharing coming down the pike. I’m sure the NCAA is slow boating that as long as they can but it’s going to happen most likely. According to this the stipends are calculated on a 9 month schedule. When an athlete attends summer school the stipend will go up. Syracuse will have the third-smallest cost-of-attendance stipend in the country, according to a report in the Chronicle of Higher Education. 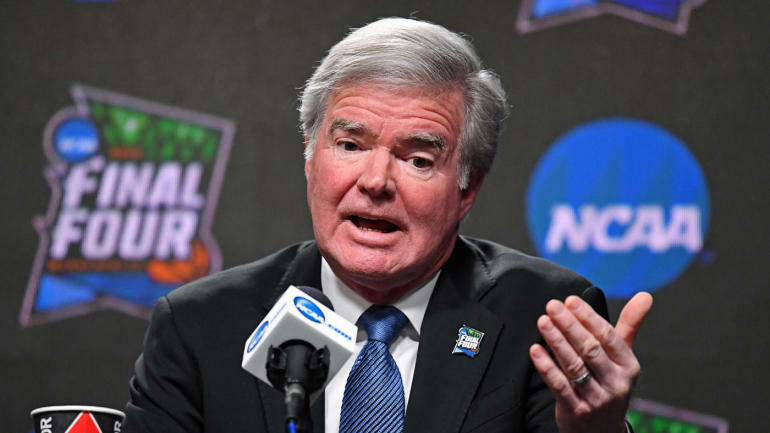 clt says the stipends should be universal across all FBS teams. Can you direct us to some information regarding our stipends? Would be very interesting to see details. A difference of even $1,000 per year is very significant when an 18 yr old is thinking about potential spending $. Could somebody break all of this down to non-lawyerly terms? What I’m reading is that the stipends are no longer a thing? 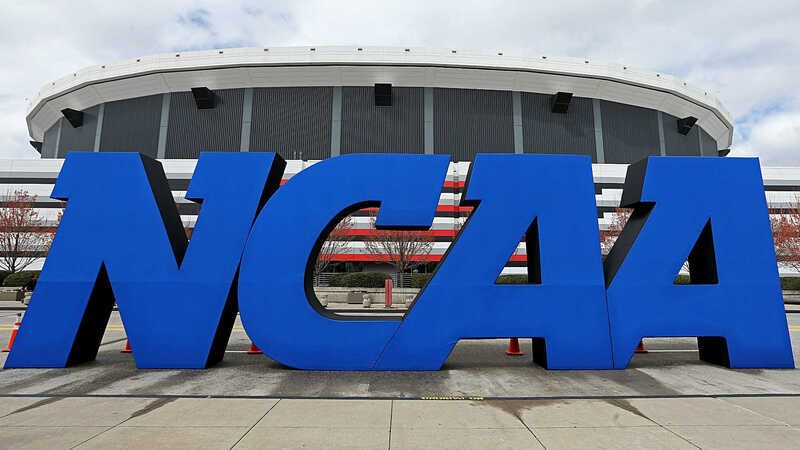 The NCAA has requested a delay of the federal antitrust case first levied against it in 2014. It seems to me that the non-P5 schools do not make any money to be divided with the players. We have seen in recent days that ECU and App are not even able to pay their current expenses. 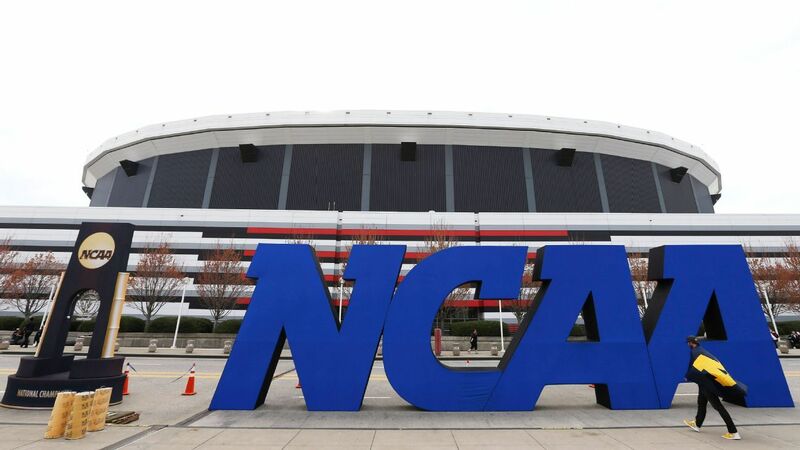 A judge has ruled against the NCAA, saying football and basketball players should be allowed to receive more compensation from schools, but only if the benefits are related to education. This legal battle isn’t going to be easy. clt would ban shoe deals for colleges and coaches. Want to provide free gear for the exposure? Fine, that is all.